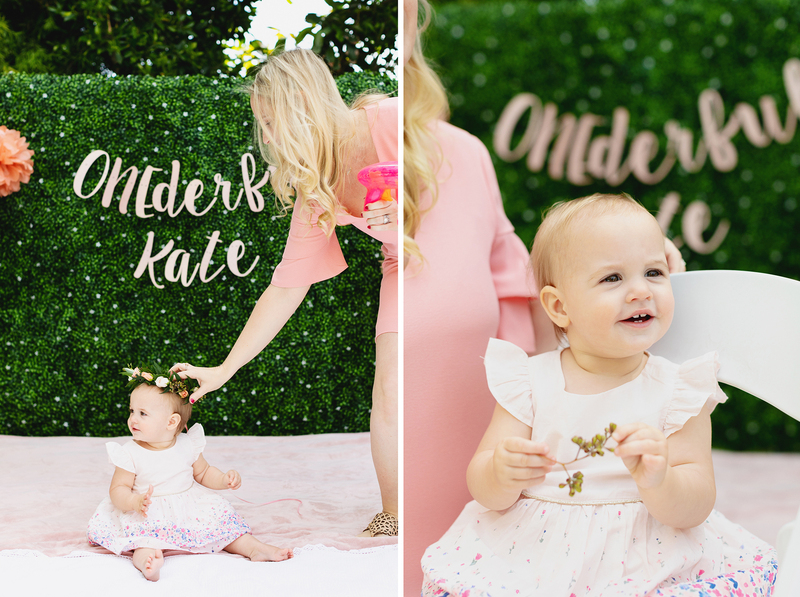 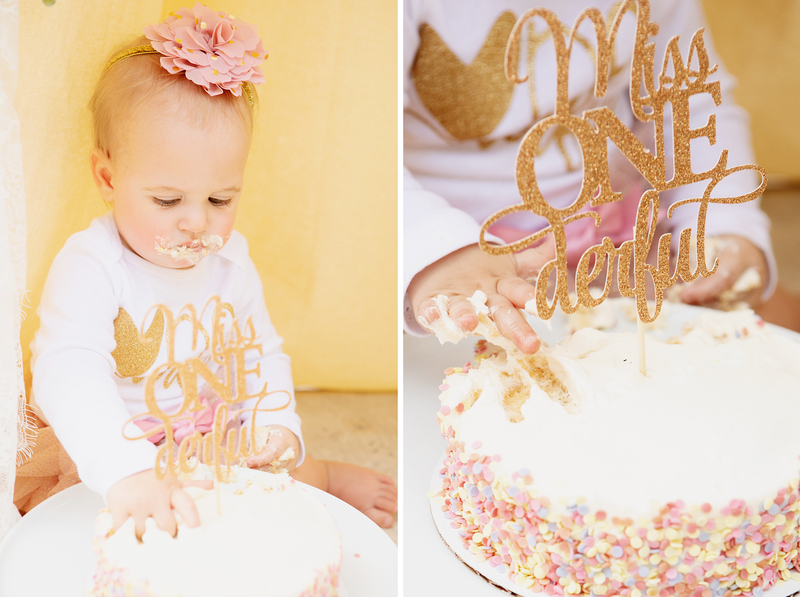 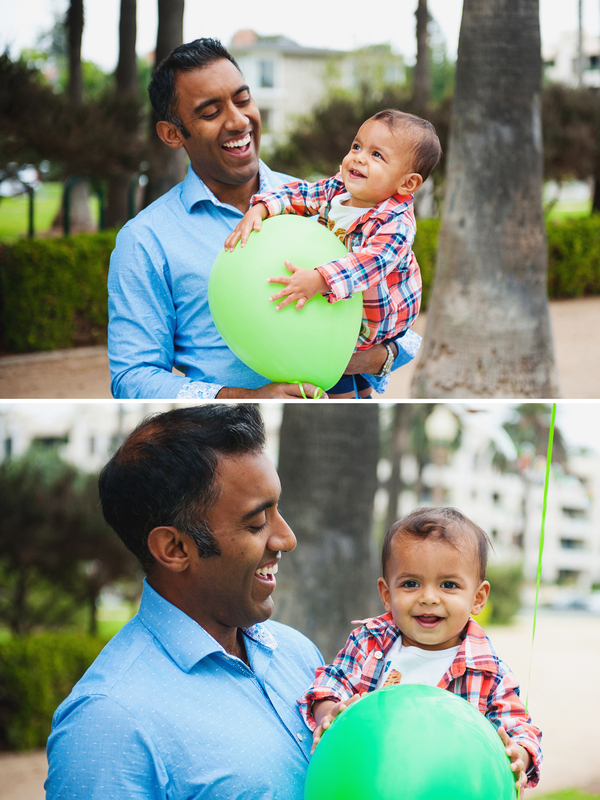 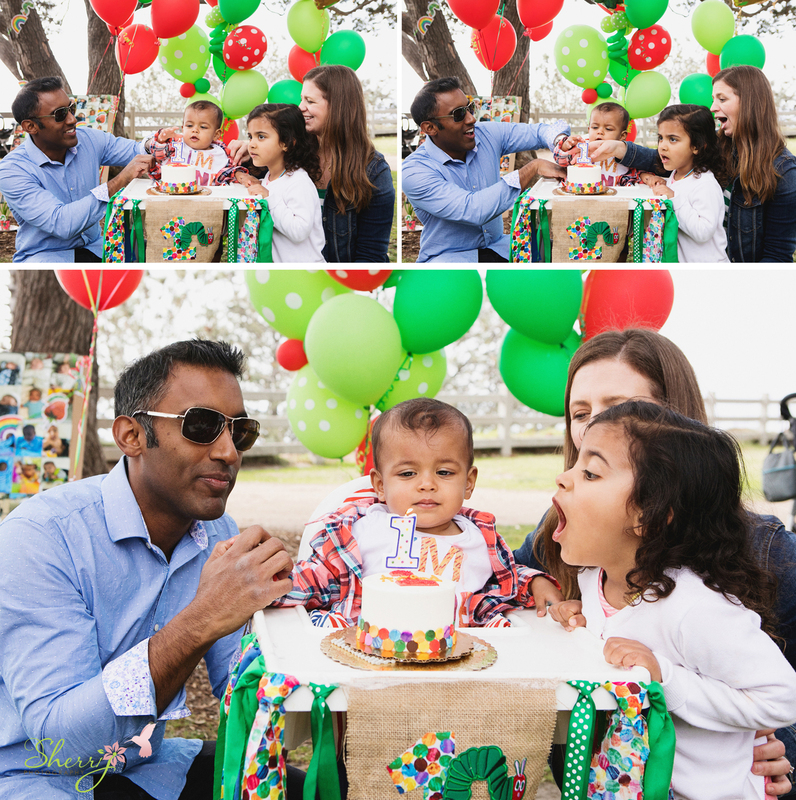 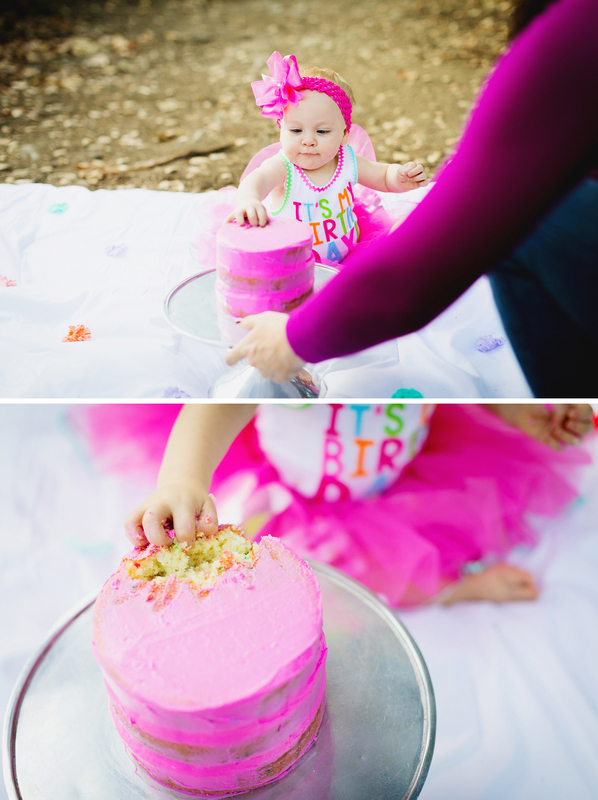 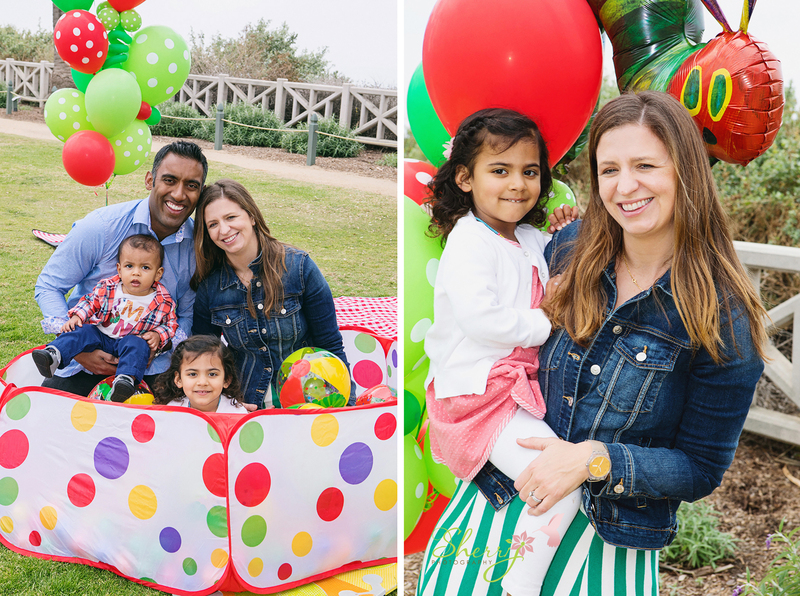 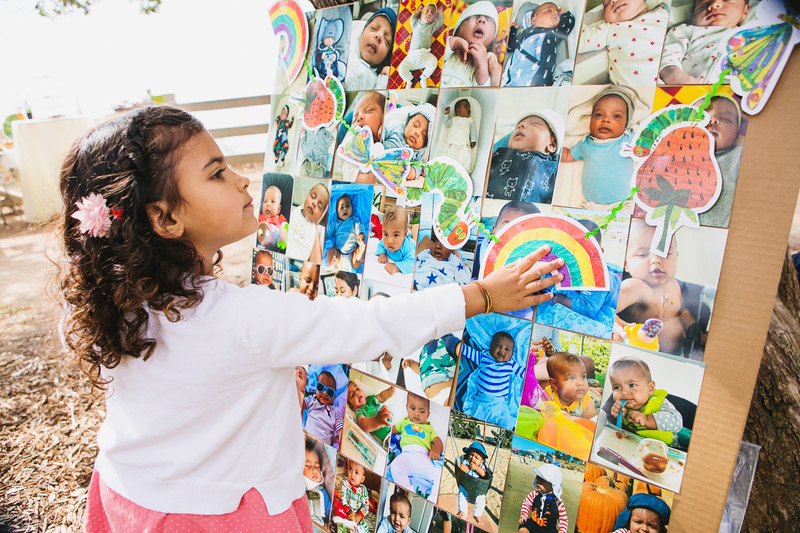 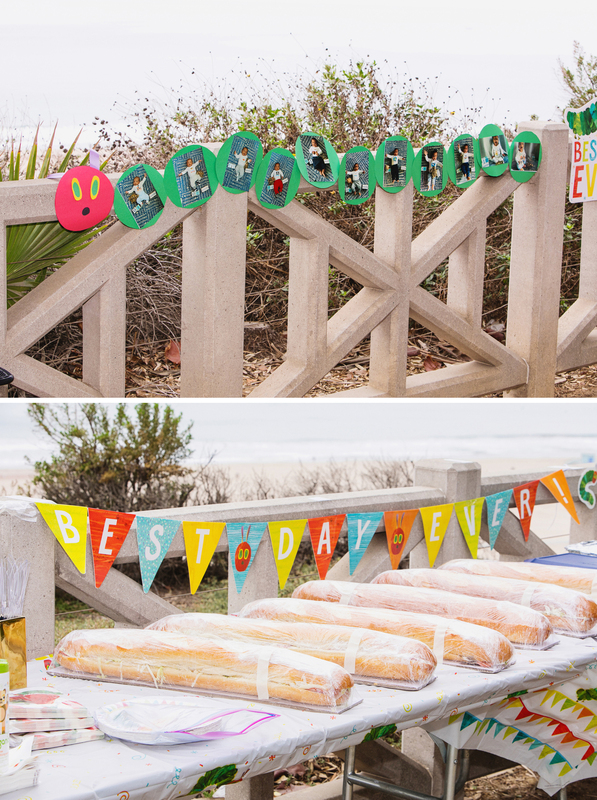 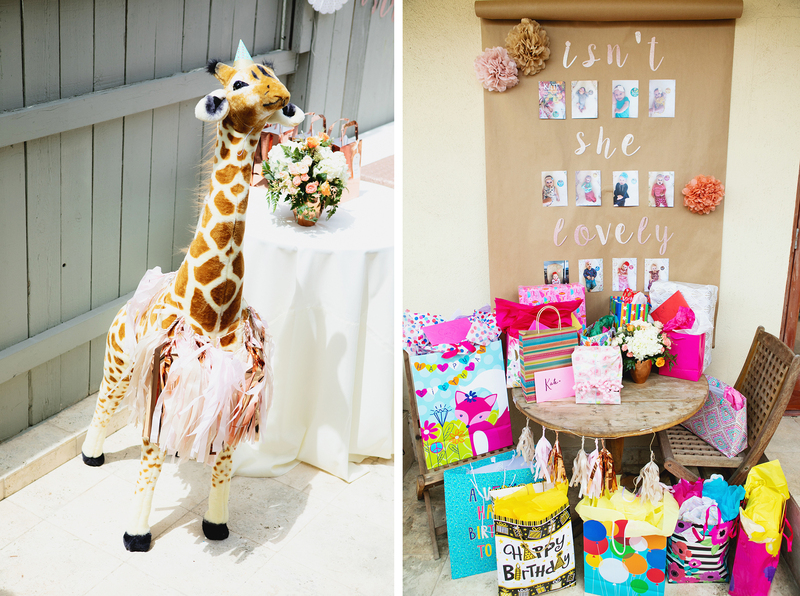 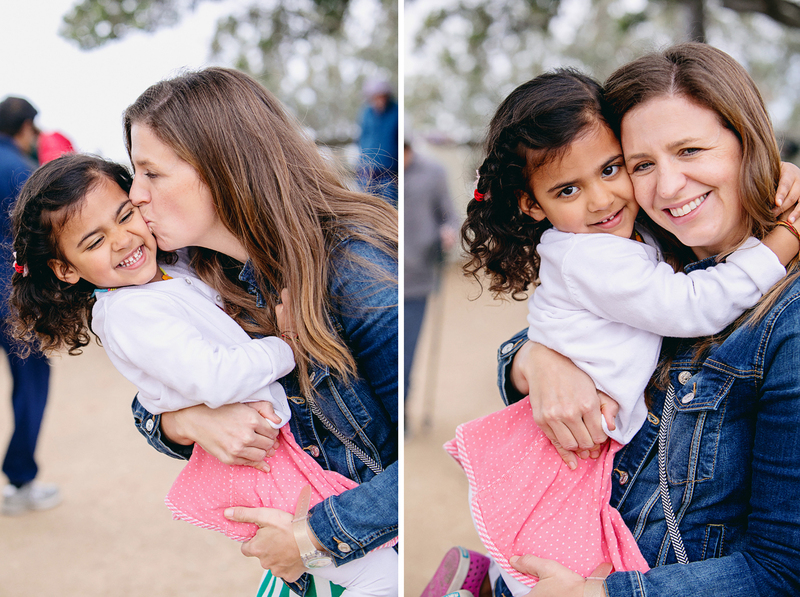 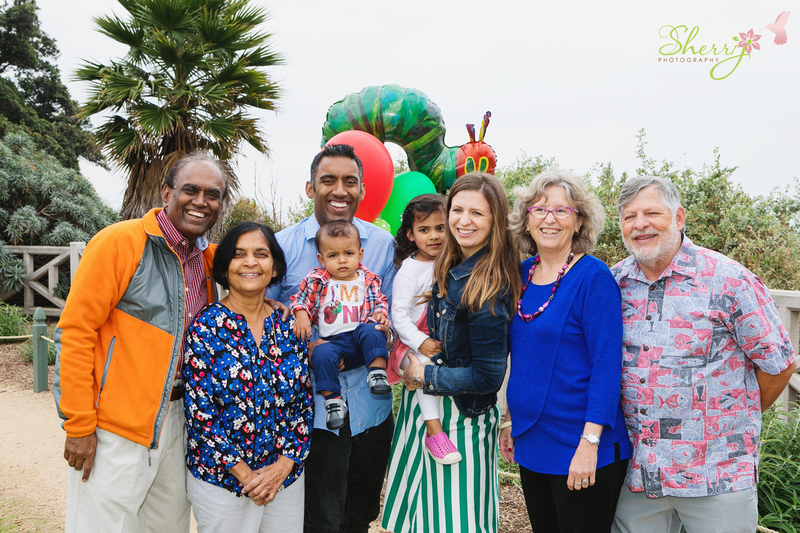 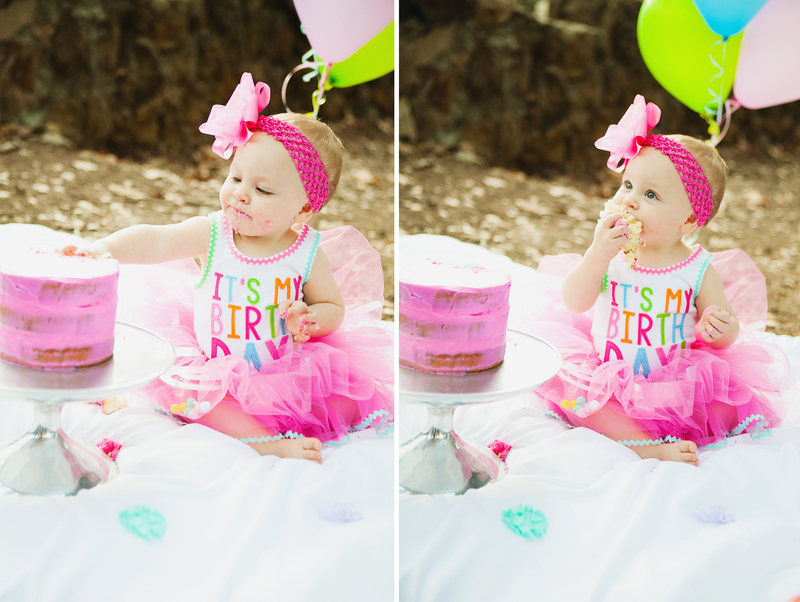 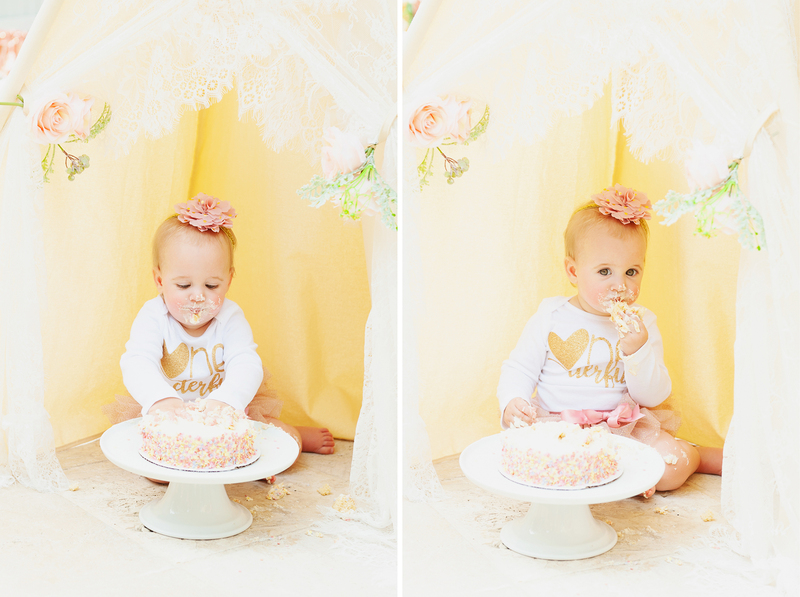 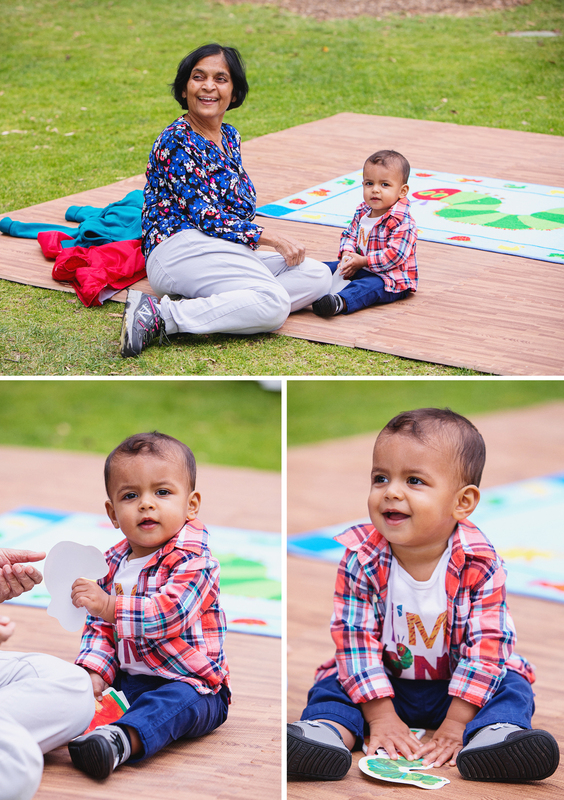 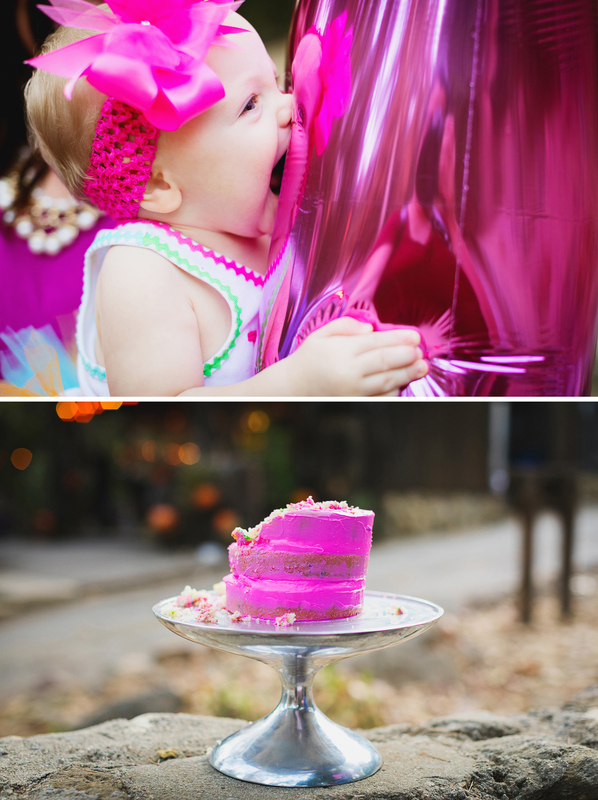 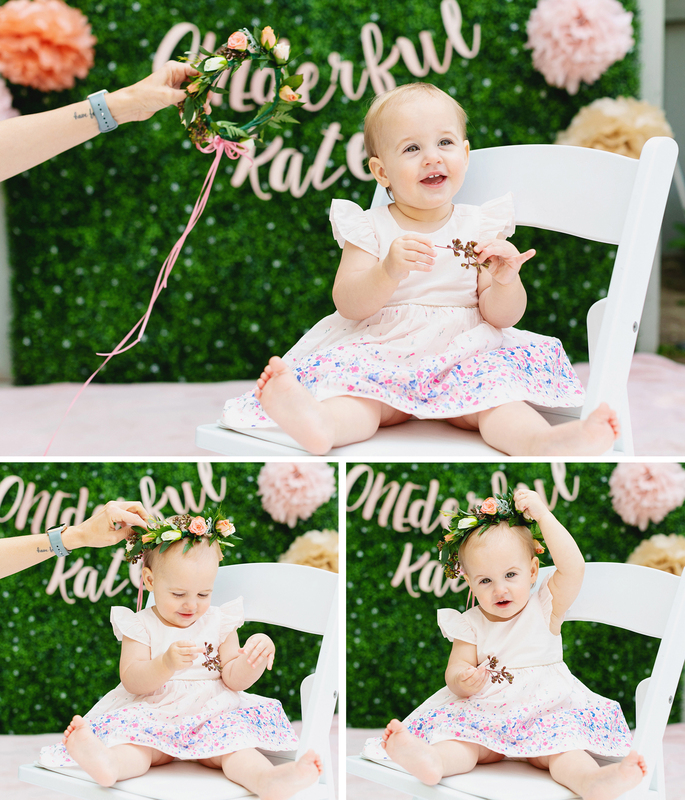 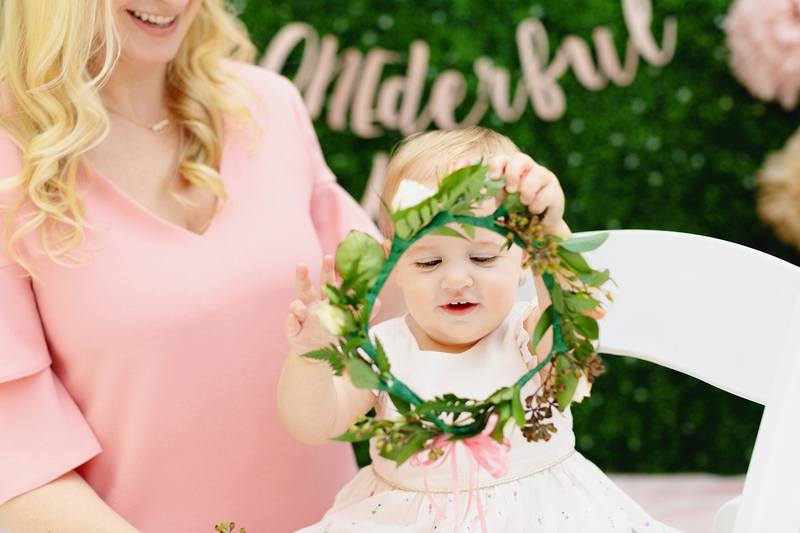 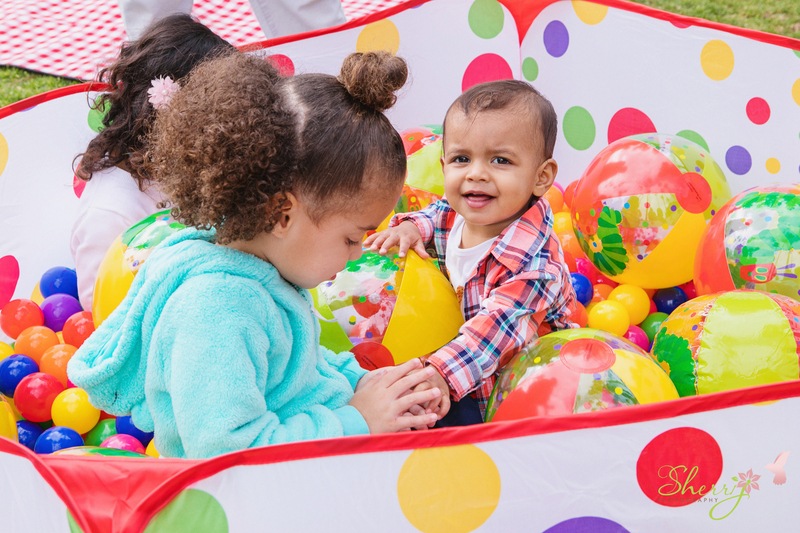 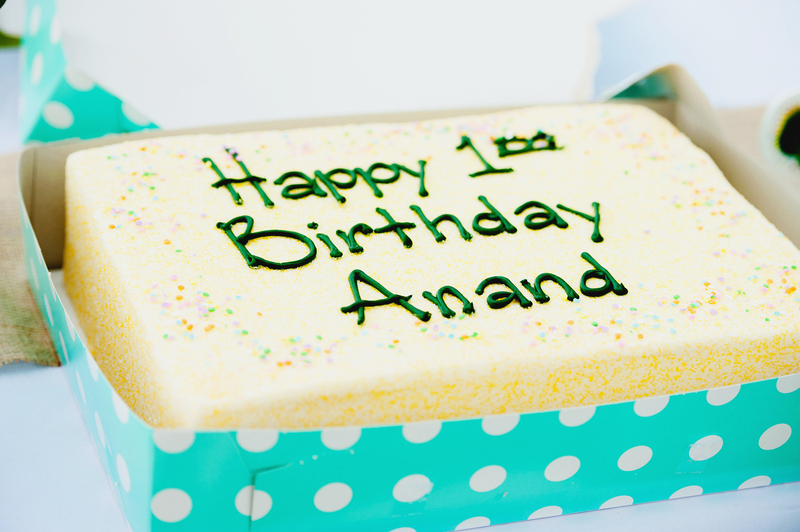 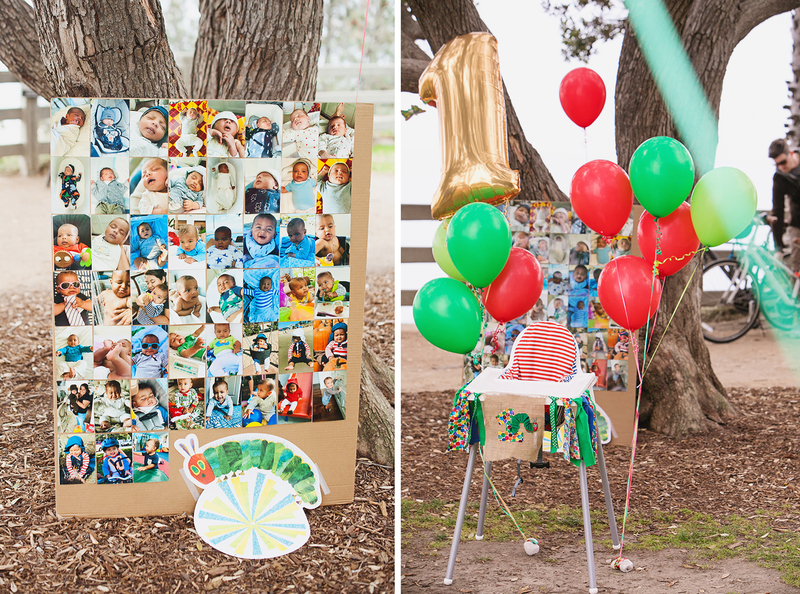 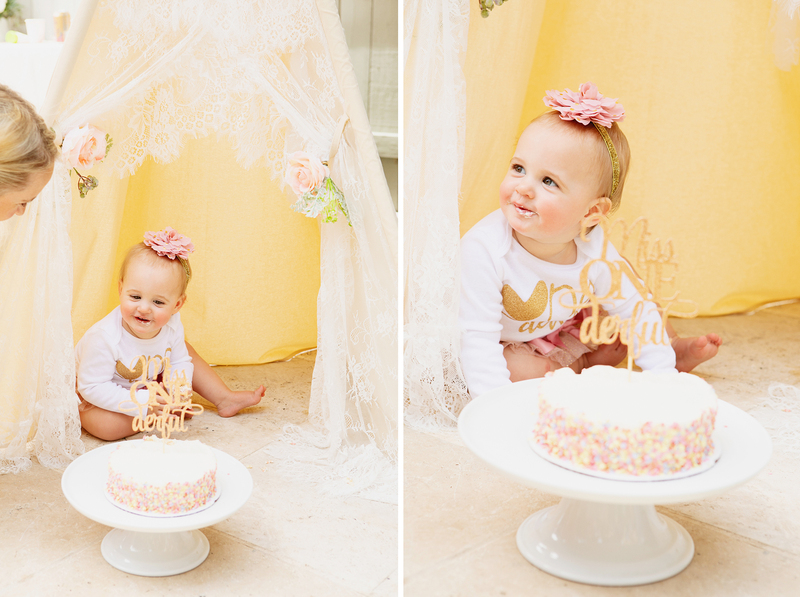 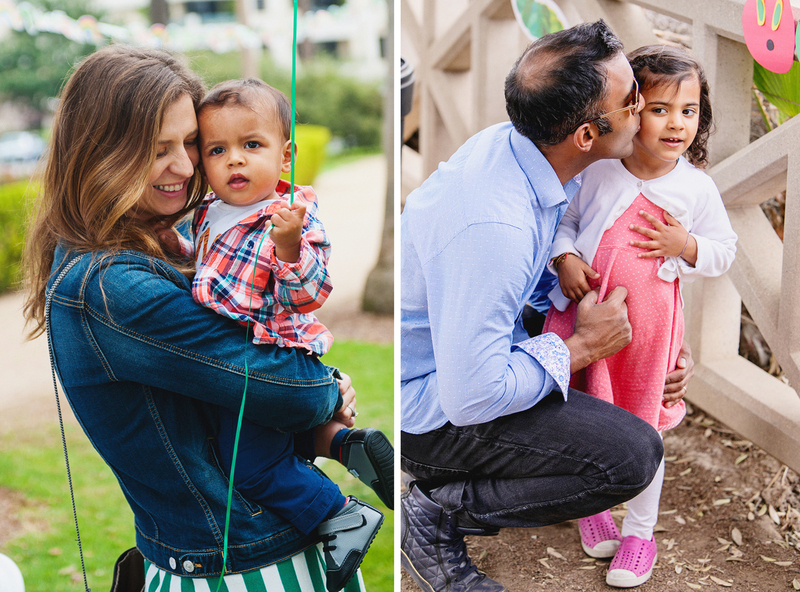 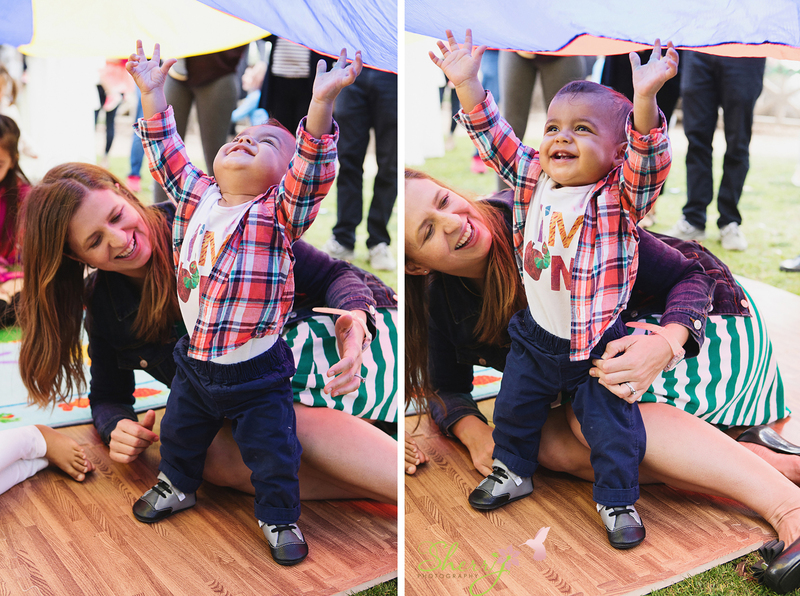 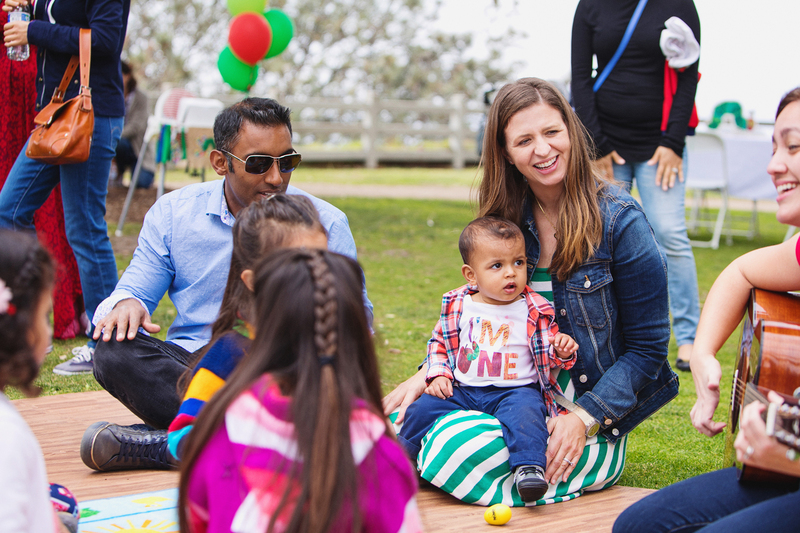 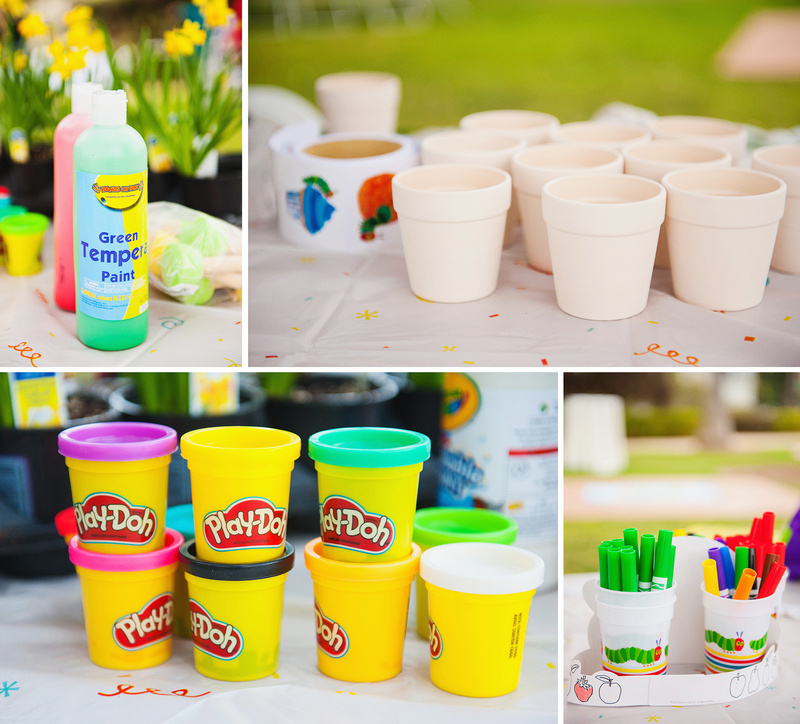 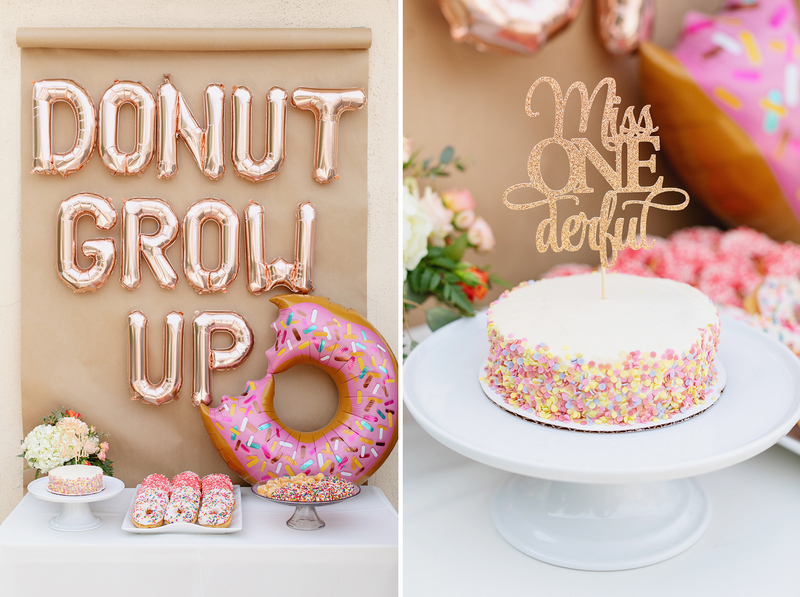 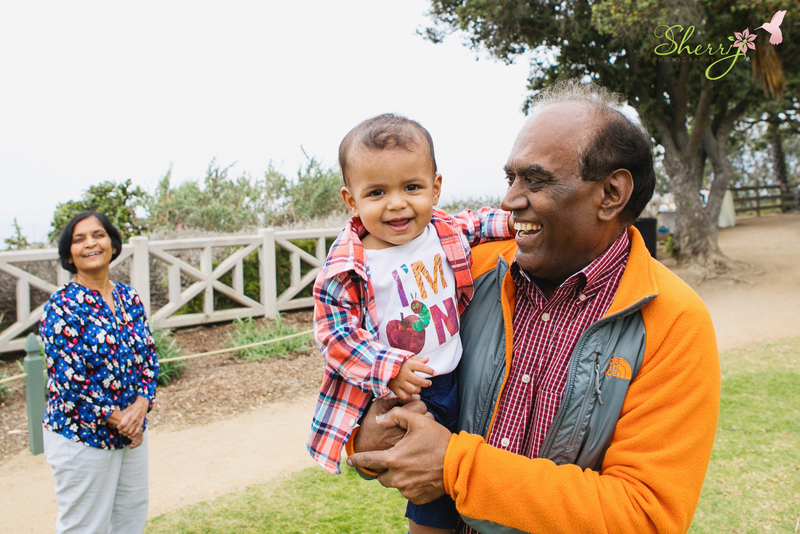 Today, I’m sharing a fun 1st Birthday celebration from this weekend for Anand. 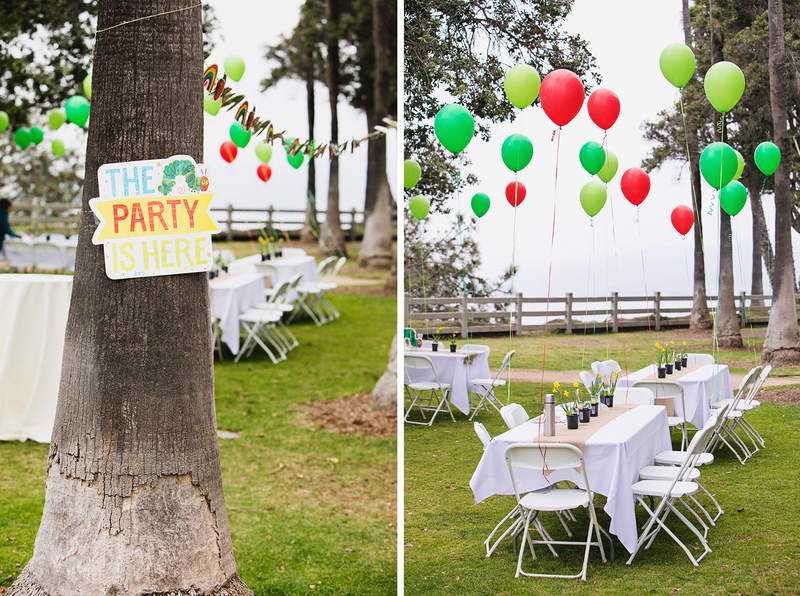 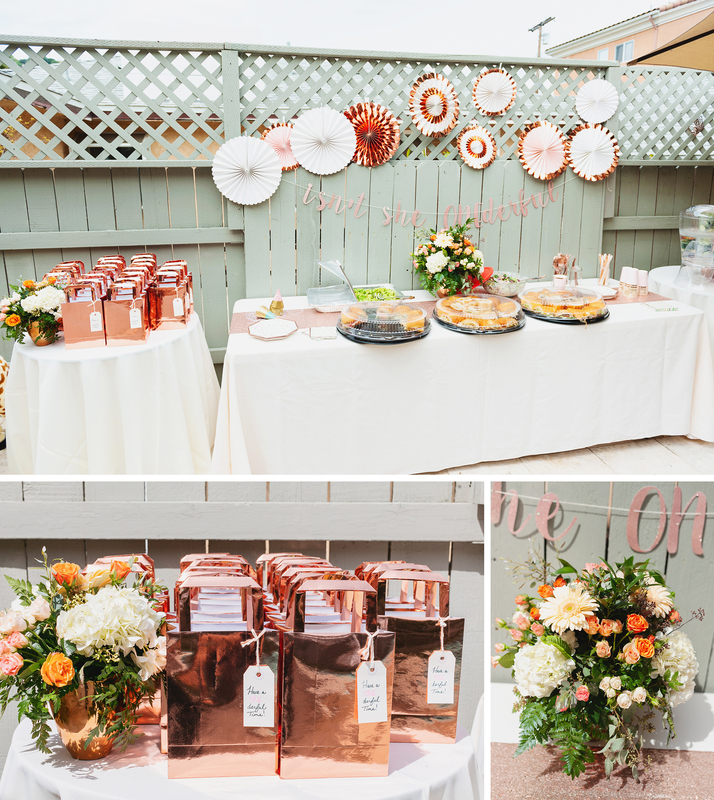 The party took place at Palisades Park, with beautiful views overlooking the ocean from the Santa Monica pier towards Malibu. 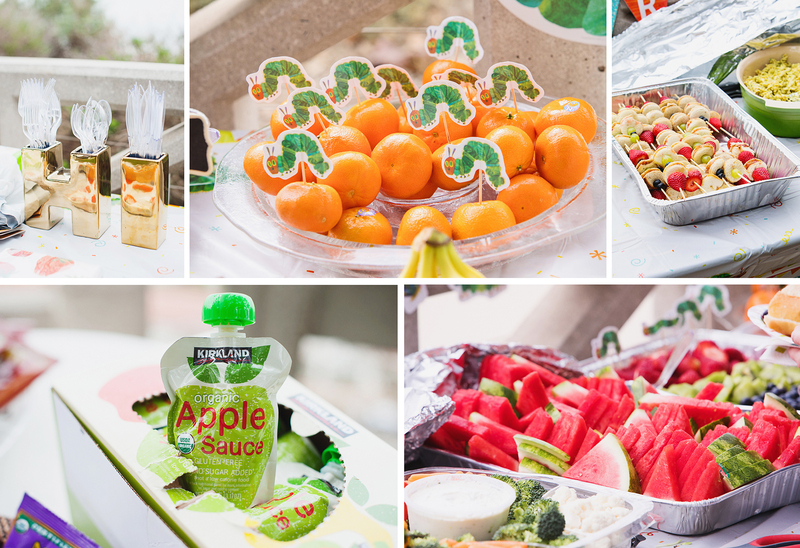 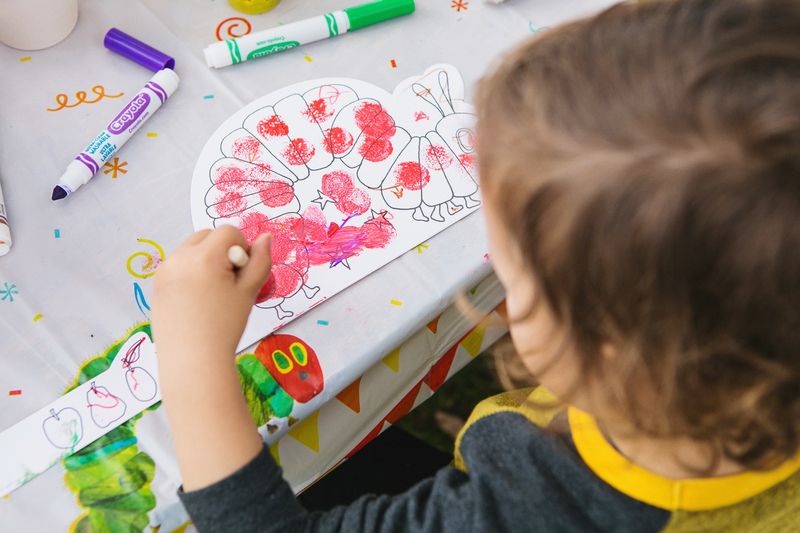 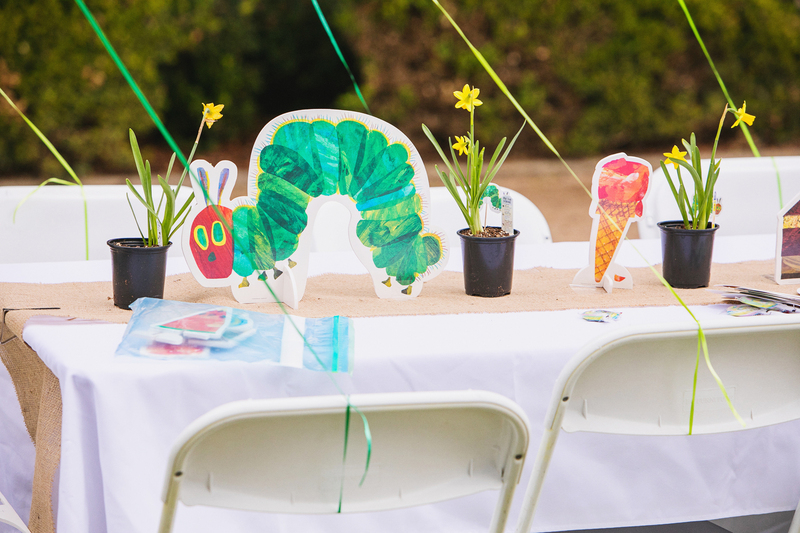 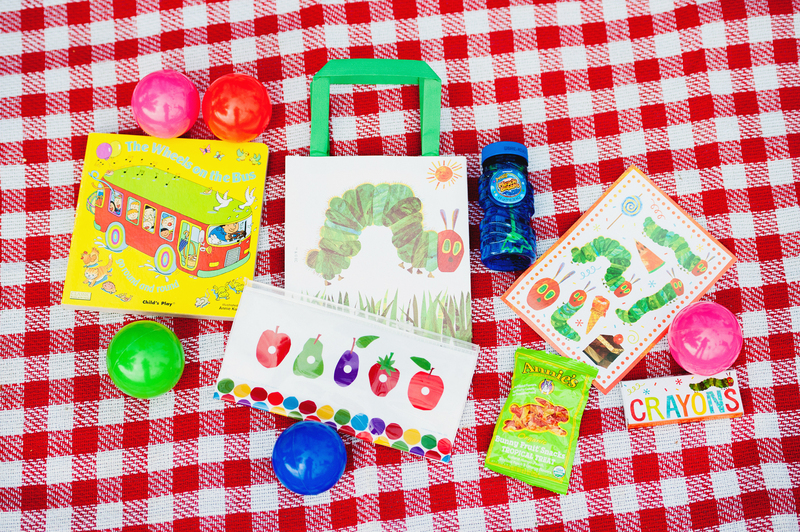 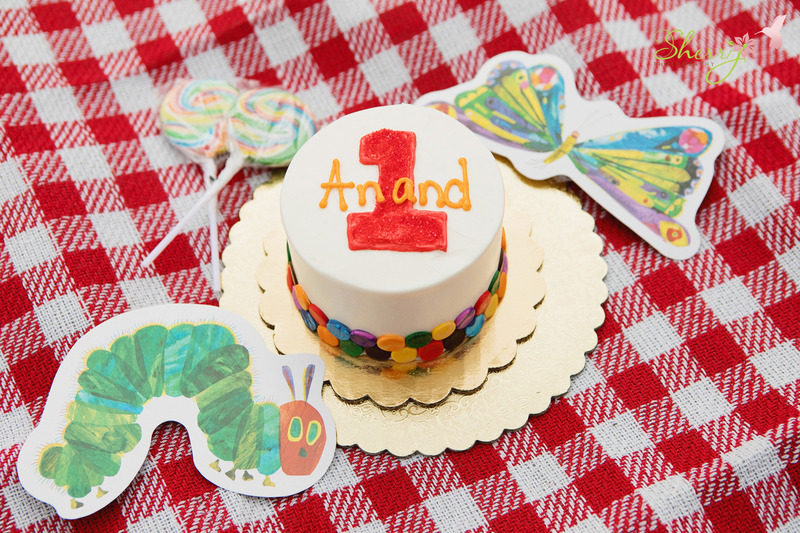 The theme was based on one of Anand’s favorite books, A Very Hungry Caterpillar! 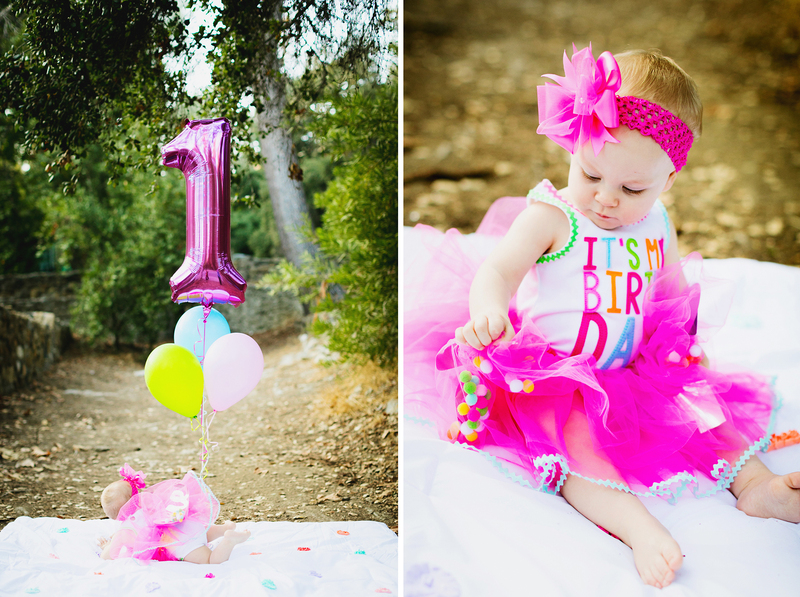 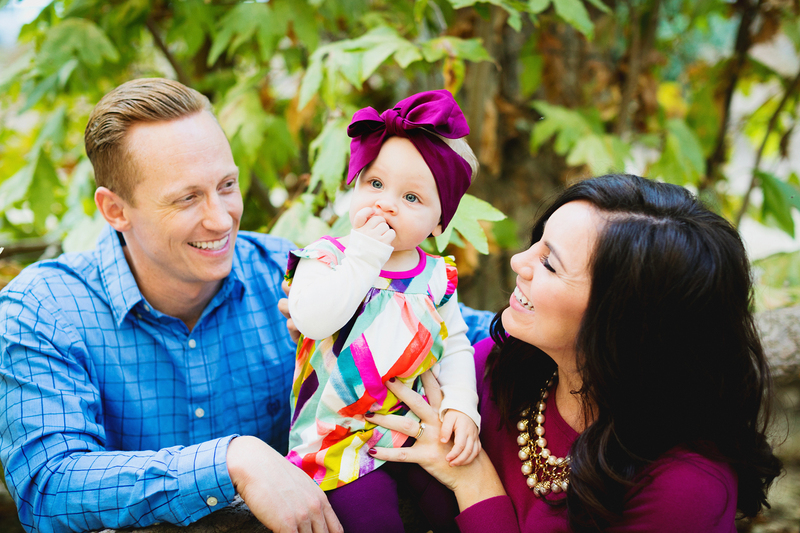 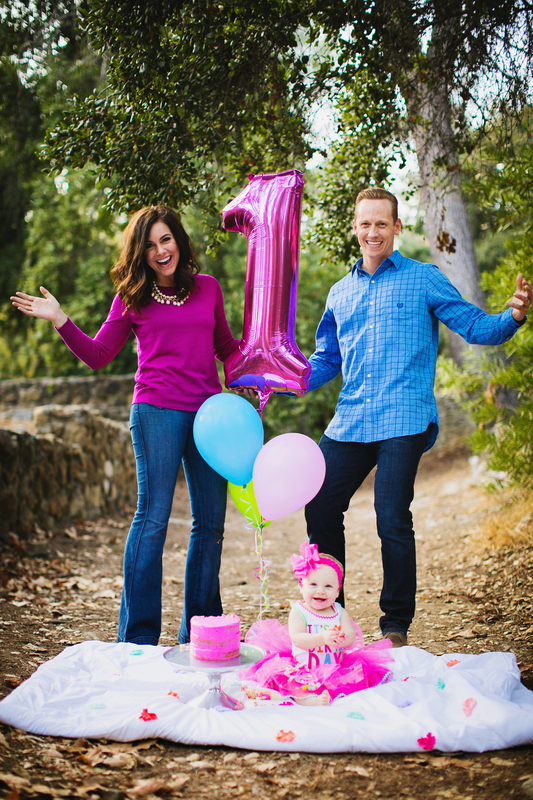 This is actually the second time the family has had me photograph a first birthday. 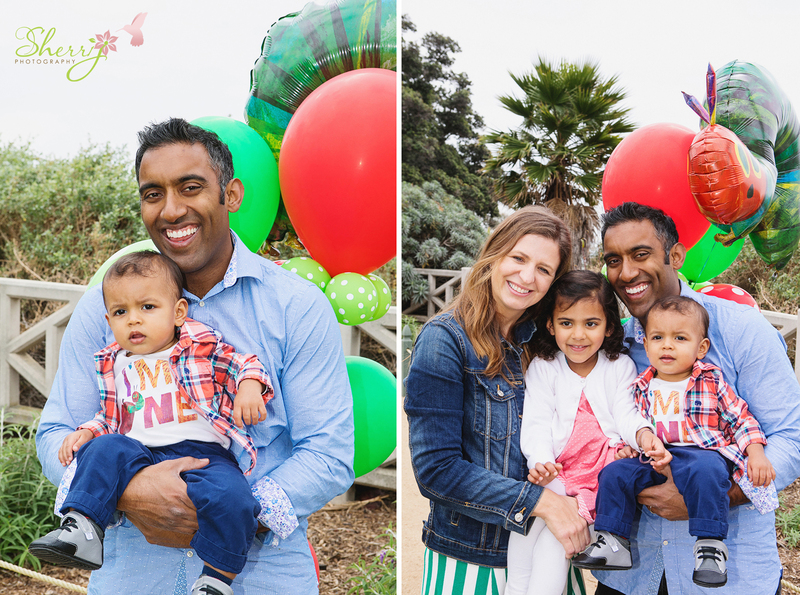 The first time was for Anand’s older sister Shana who had a birthday a couple years ago in the summer at the same spot. 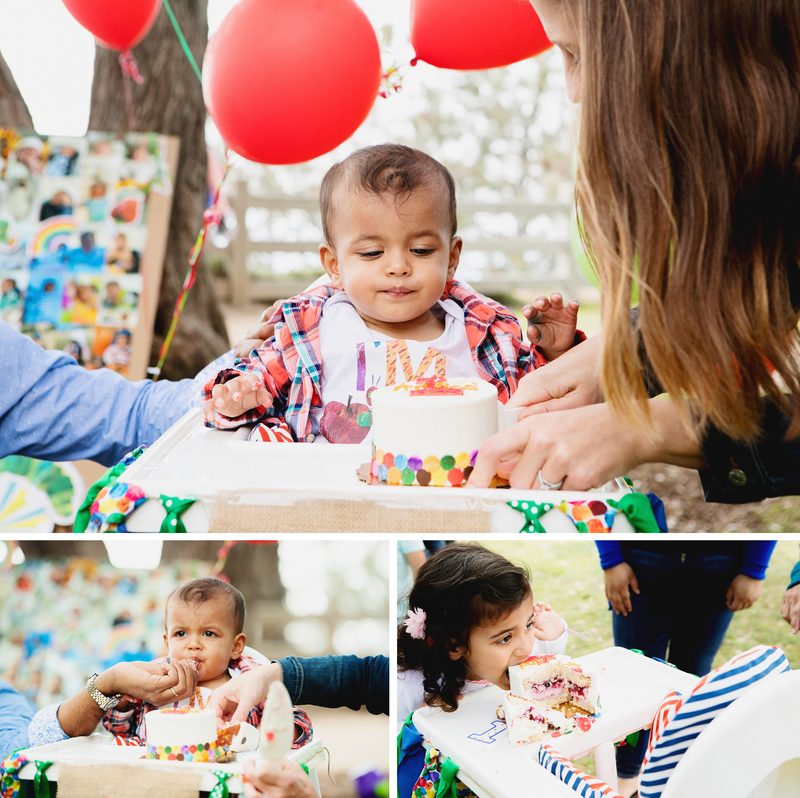 I love seeing this family grow and being a part of their milestone events. 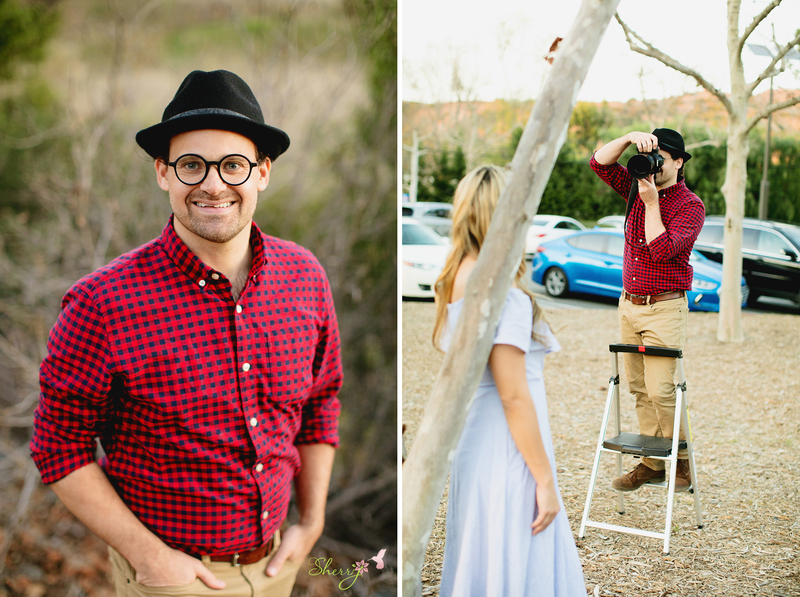 Some of my best friends are photographers. 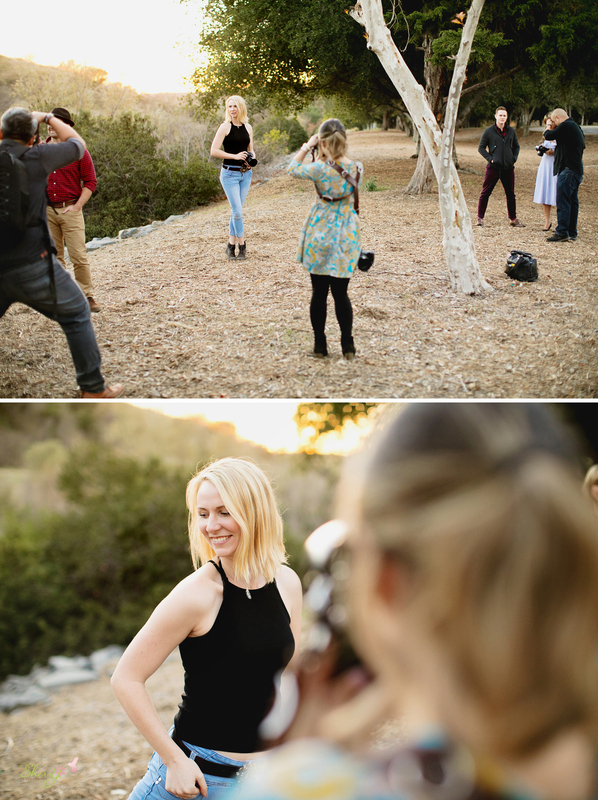 Often times, the way I make new photographer friends is attending meetups where we hang out and take pictures of each other. 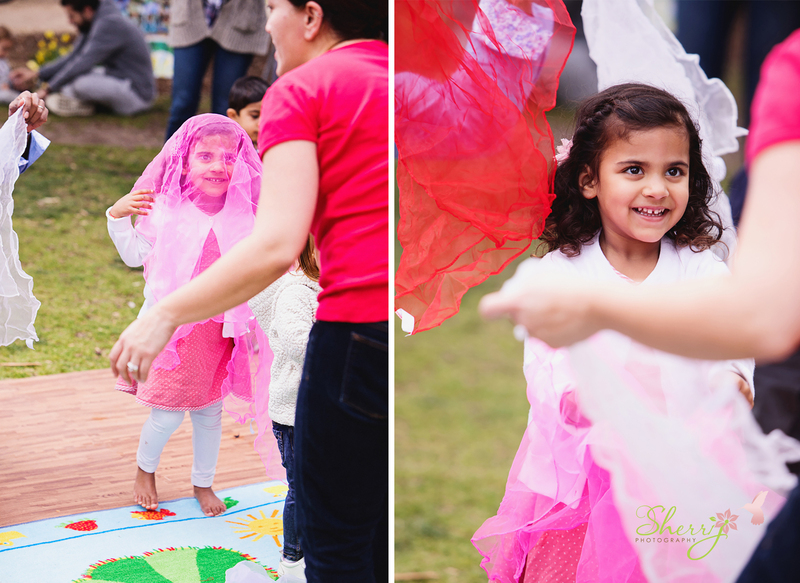 I find the experience to be both fun and challenging! 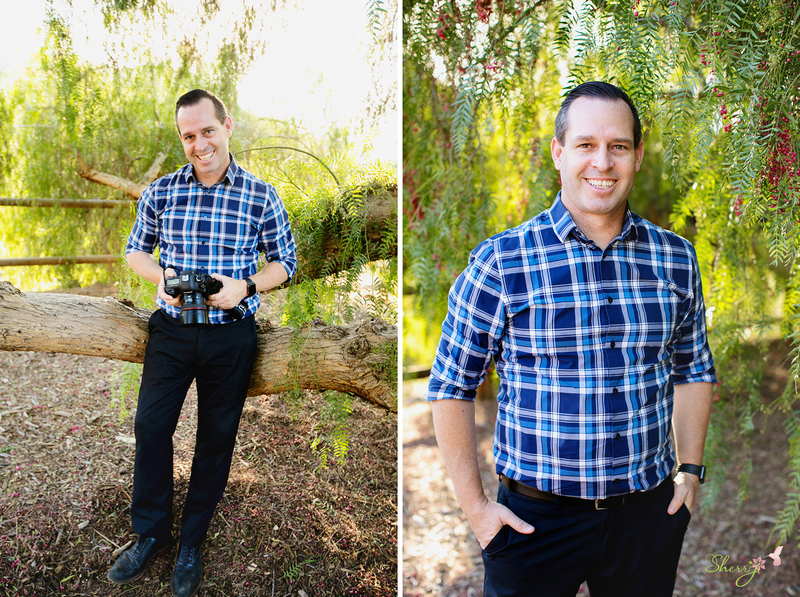 Being on both sides of the camera helps me as a photographer to gain more experience on the technical side… and as a model to better understand relationships with my own clients, ultimately creating better images! 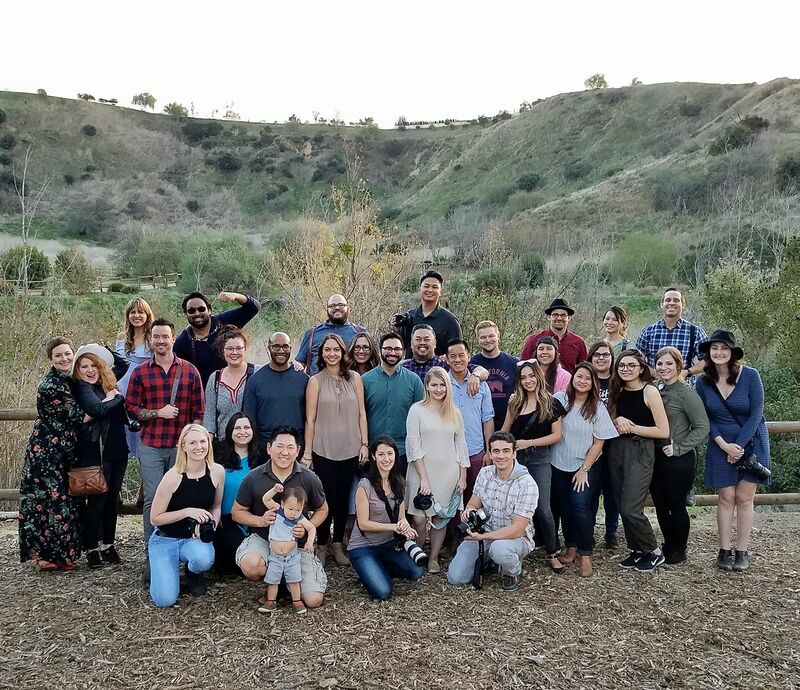 For this week’s adventure, I hung out with 30 creatives at a meetup in Brea. 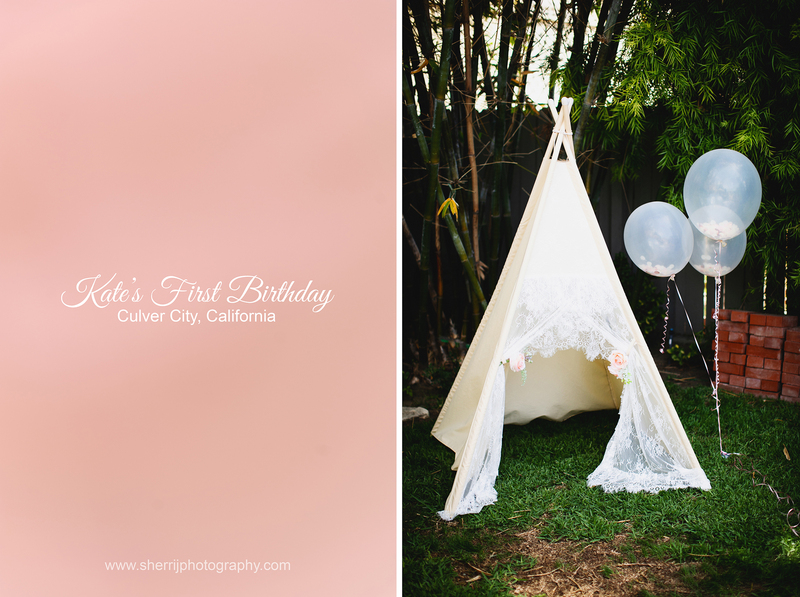 (Information attached at the end of this post, in case you’re interested in joining the next one!) 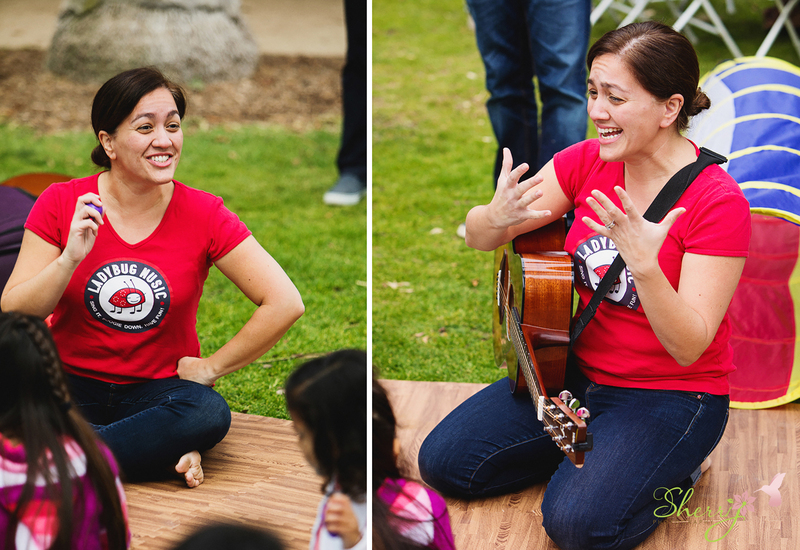 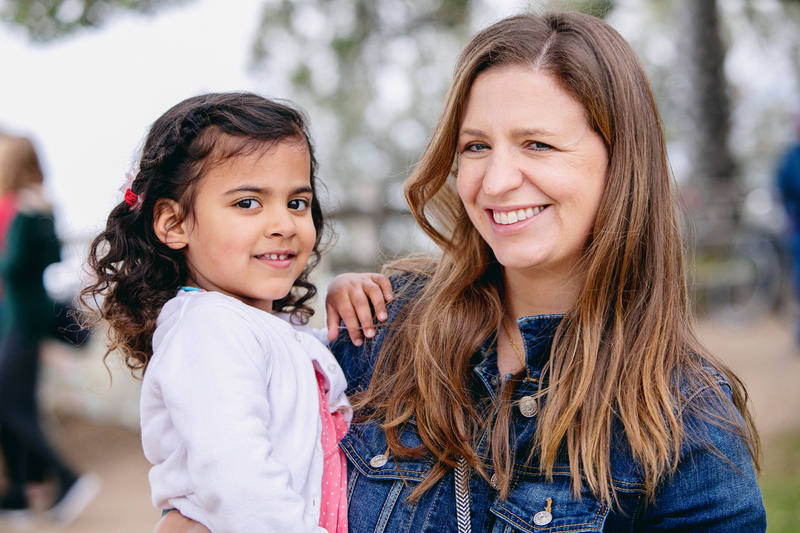 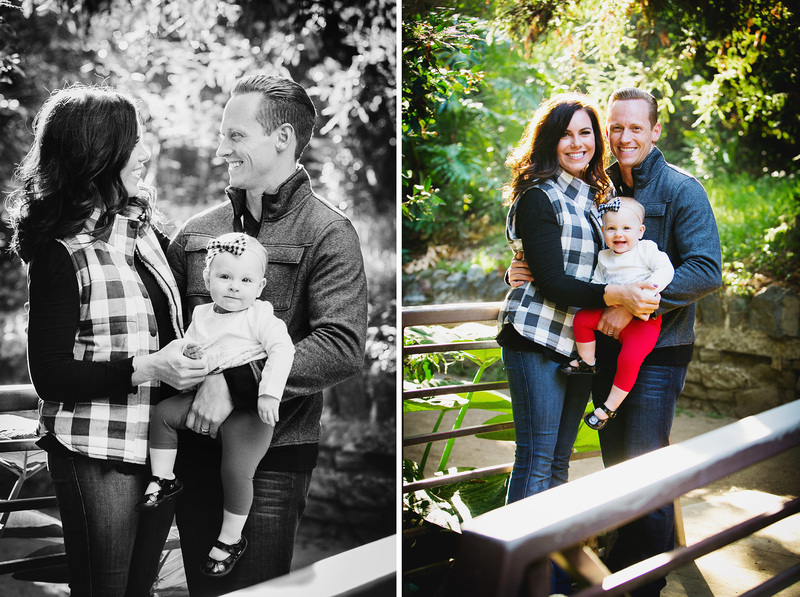 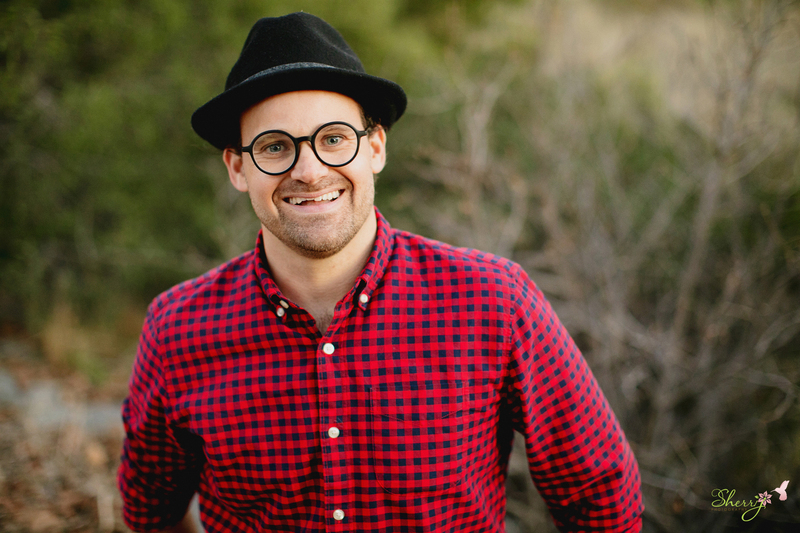 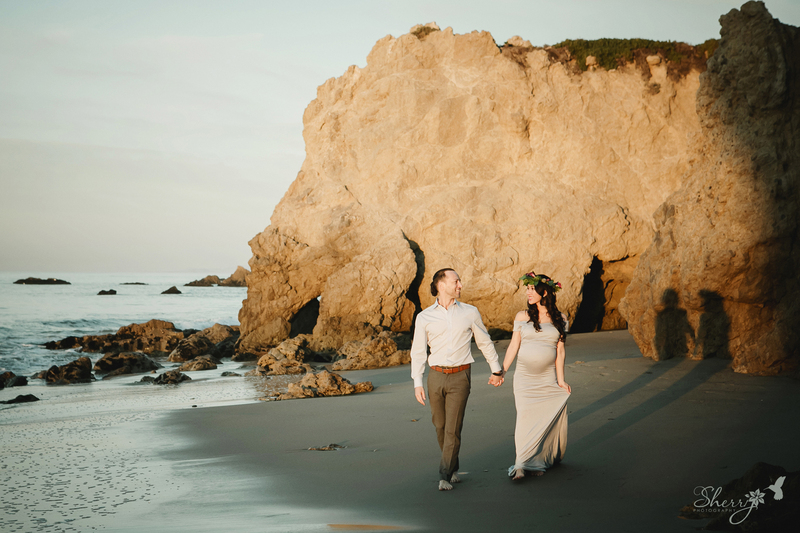 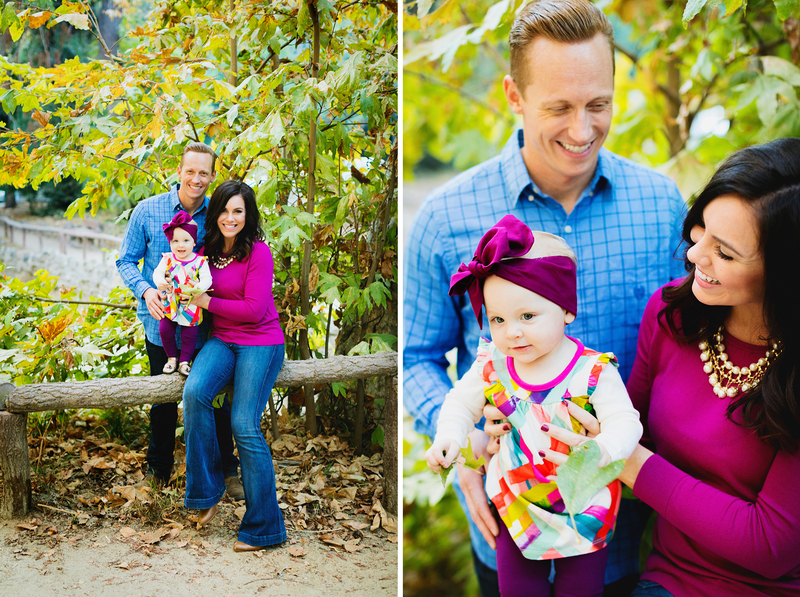 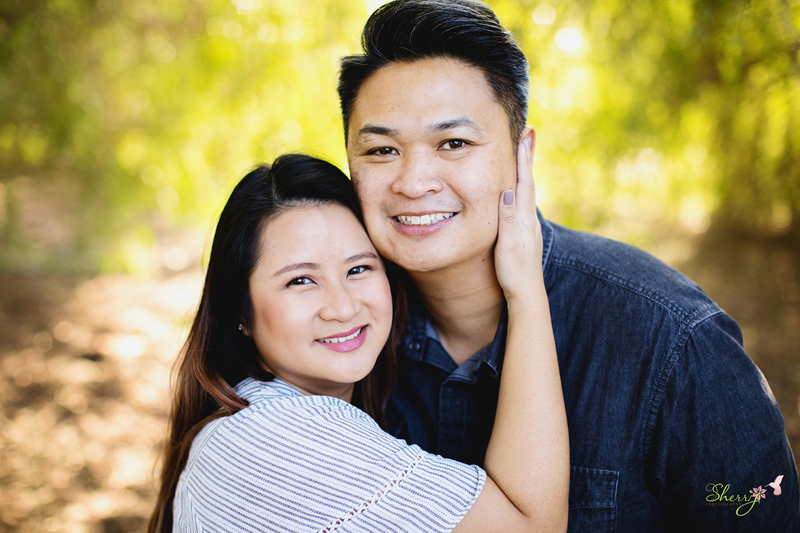 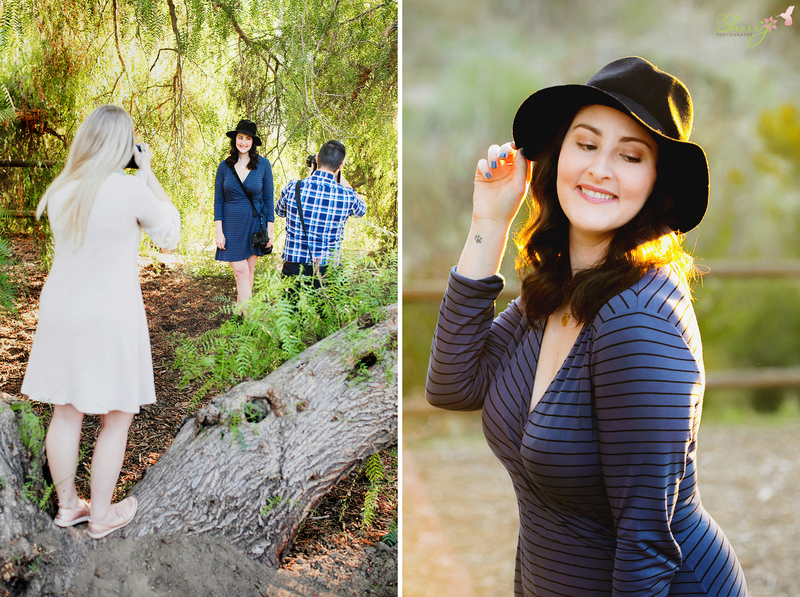 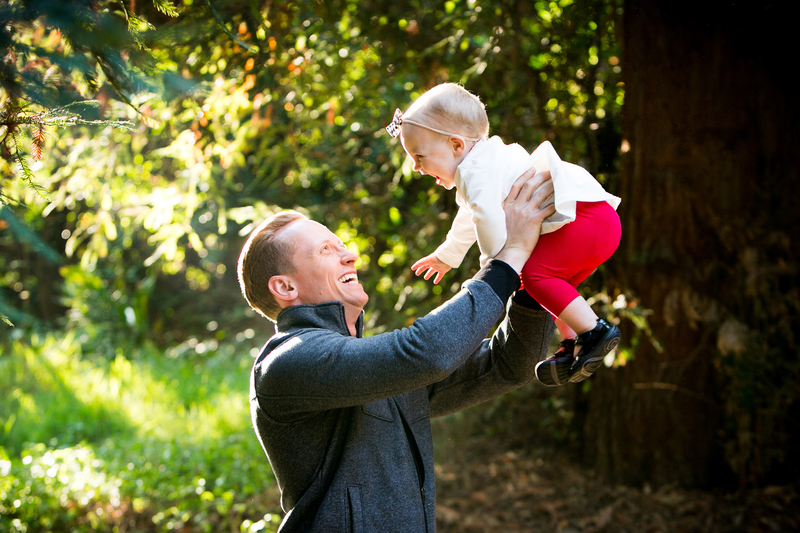 Location: Carbon Canyon Regional Park with lots of good light! 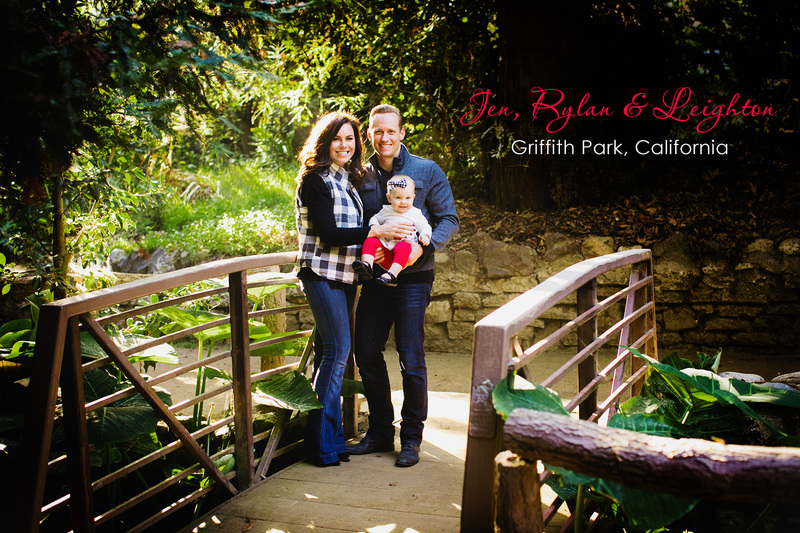 I especially love all of the natural backdrops with mountain views, big trees, wooden fencing, and small garden area with little paths through the canyons. 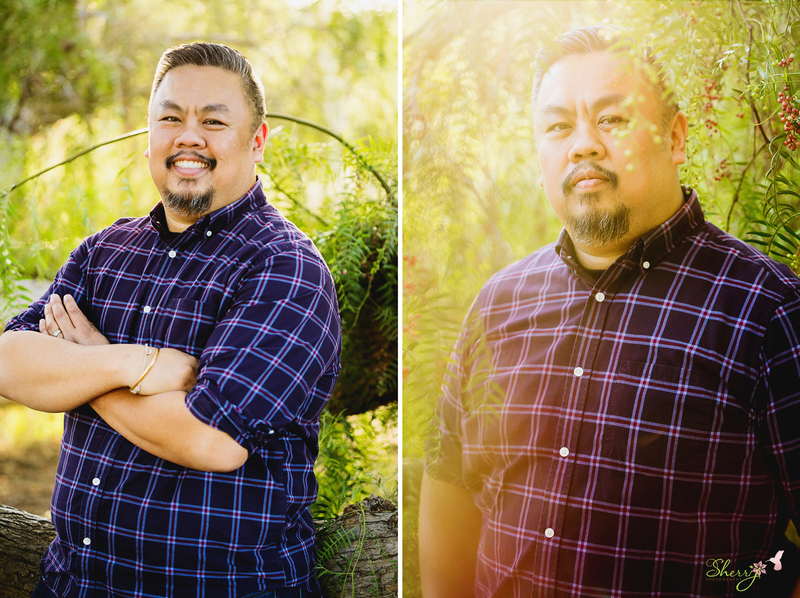 Gear: I bought my new Canon 5DM4 camera with 100mm macro lens, 16-35mm 2.8L, and favorite 50mm 1.2L. 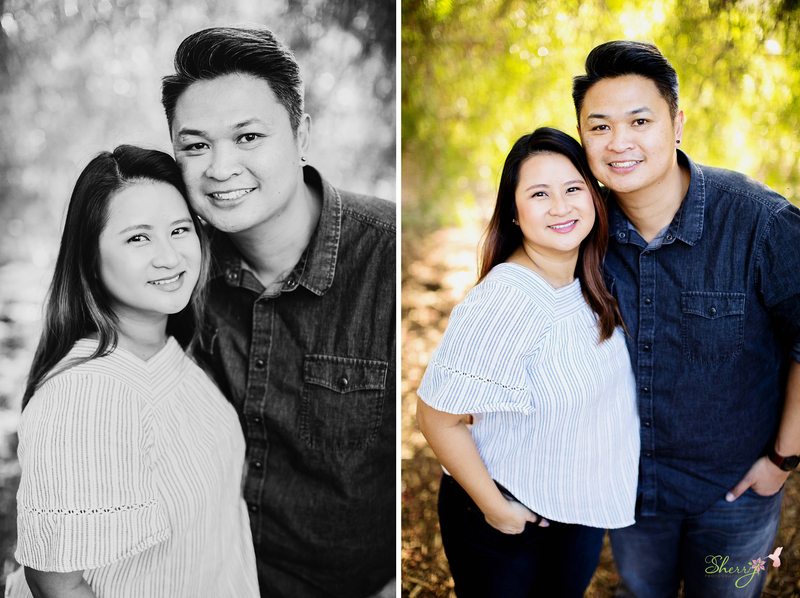 Post processing done in Photoshop CC and Lightroom CC. 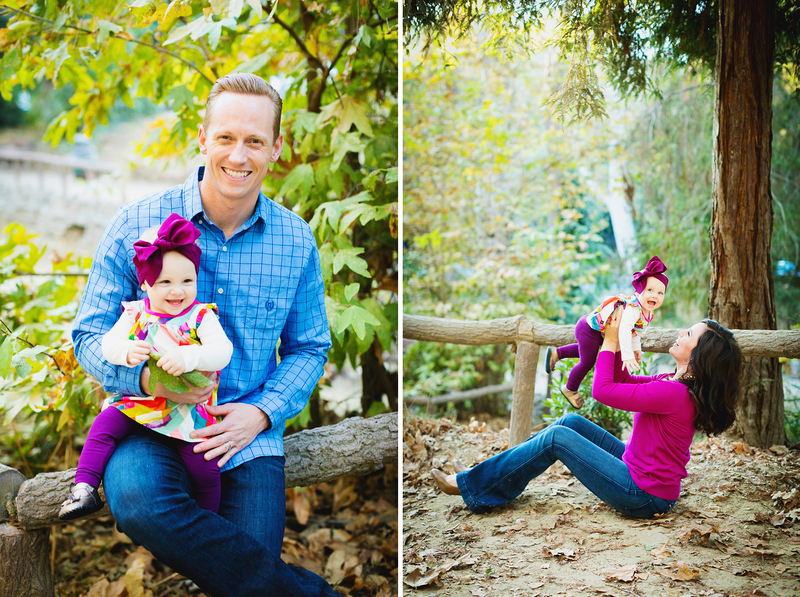 Here is a highlight of some favorites! 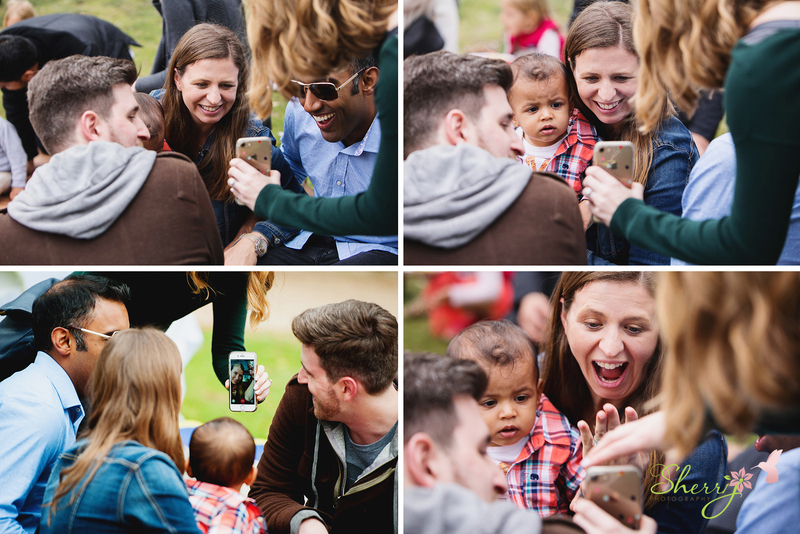 Last picture is a fun group shot of the attendees! 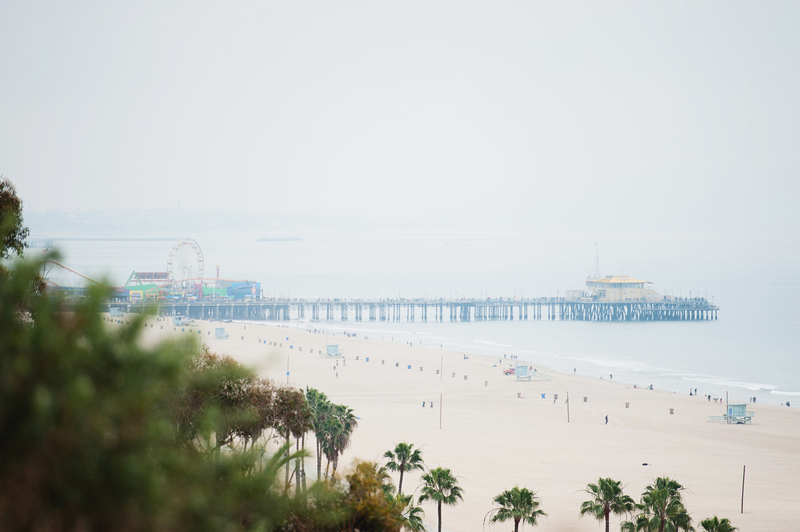 Taken by: Will Chiang‎. 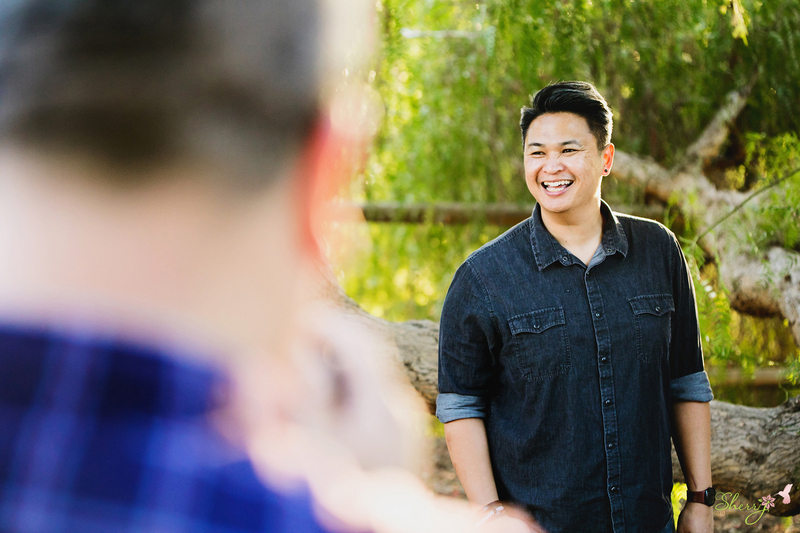 If you are interested in attending a photography meetup, I suggest joining our facebook group: Photographers Social: Meet / Shoot / Eat open to both full and part time professionals in Southern California. 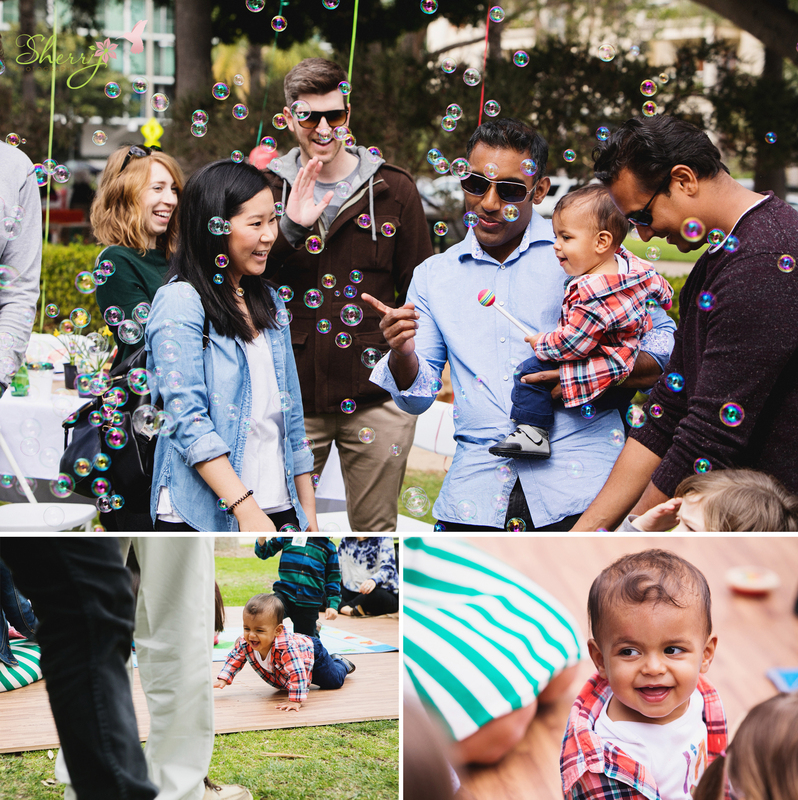 Meetups happen about 3-4 times a year in the LA/OC/IE area. 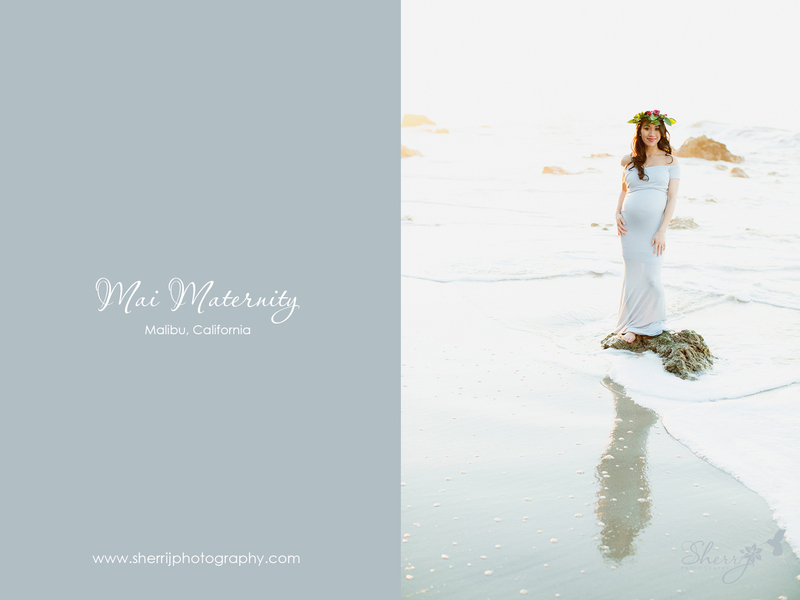 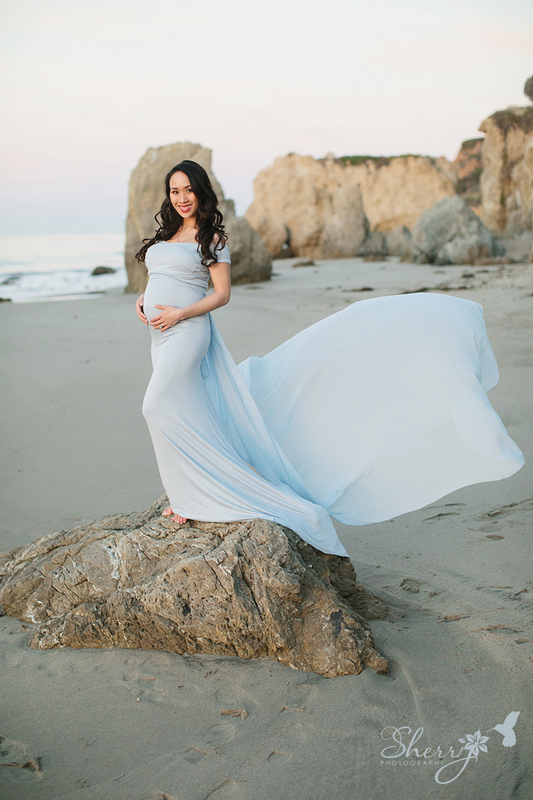 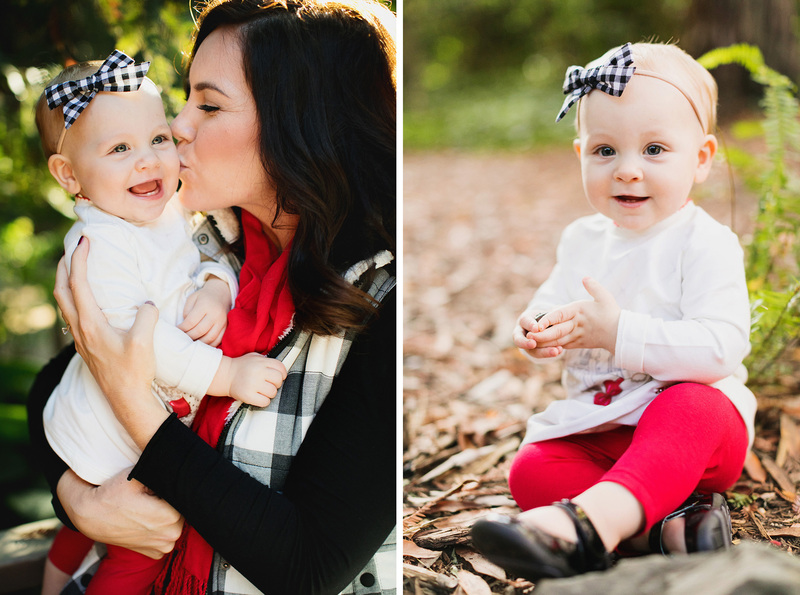 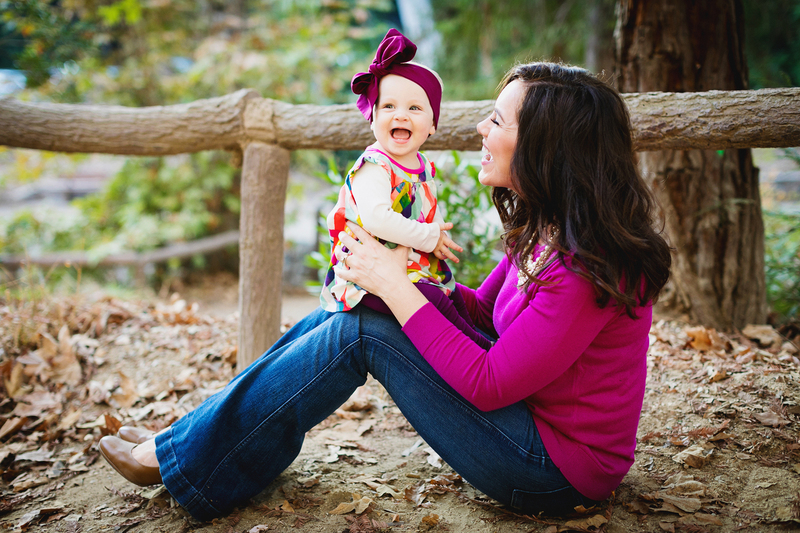 CONTACT me today to schedule your maternity session!